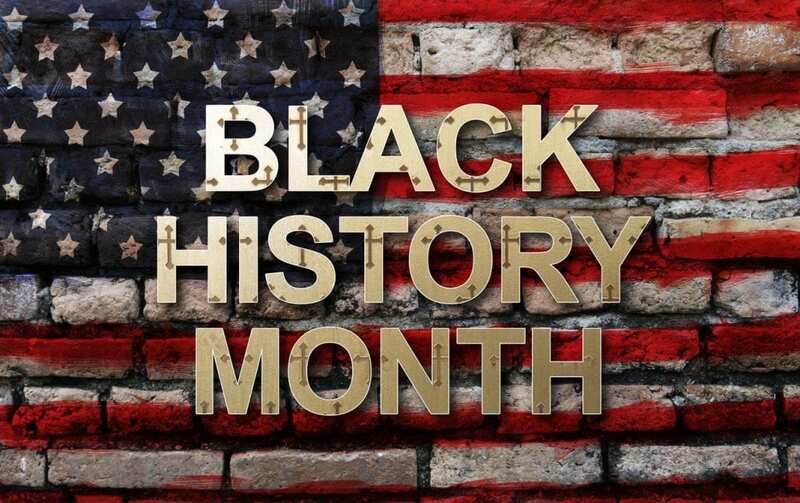 Black History Month (African-American History Month ) background design for celebration and recognition in the month of February. Next PostNext Who Knew 21 Savage Was Not An American And In The U.S. Illegally?